Please scroll down to the “Academisation Consultation” section below for further information regarding consultation on a proposal to establish a multi-schools trust and convert to academy status. Queen’s Croft High School is a learning community for youngsters who find learning difficult. A generic Special School, it serves students with a range of special educational needs from Lichfield and the surrounding towns and villages, including Burntwood, Rugeley and Armitage. Pupils are valued for who they are and provided with exciting things to do. We have high standards of behaviour and high standards of care. Pupils are given the opportunity to achieve and the support to succeed in all of this and the national curriculum. The Sensory Suite at Queen’s Croft High School was established to offer a stimulating sensory learning environment for our students with the very highest levels of need. Student based in the suite access learning that makes use of touch, taste, smell, sight and hearing in order to maximise the level of experience they enjoy and to help them develop significant lifelong skills. 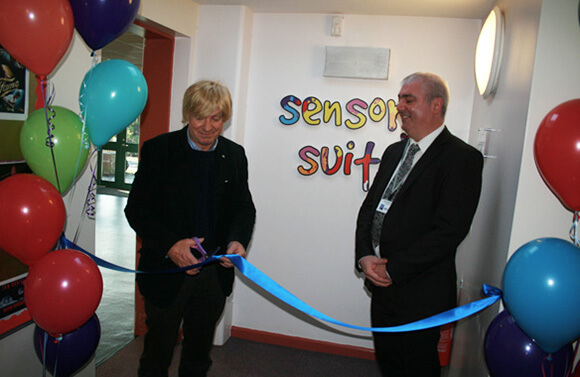 Since it was built in October 2015 and opened by Michael Fabricant MP in January 2016, the suite has had a powerful impact on the learning experience of a number of young people with highly complex difficulties. 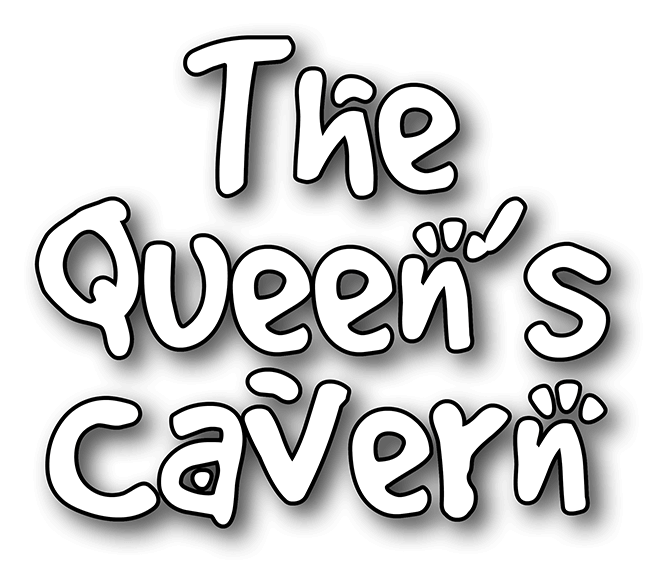 Our school shop, The Queen’s Cavern is now open on Mondays and Wednesdays between 9.30am to 12.00pm and 1.30pm to 3.00pm. Managed and run by our Post 16 Retail Students we sell good quality, pre loved goods. Includes pre-loved toys, books, clothes, DVDs, and costume jewellery. Any donations of unwanted Christmas presents can be made to the school office. The character of The Queen’s Cavern reflects the philosophy of recycle, reuse, reduce and is captured by the phrase ‘New to You’. Find out about the latest news at Queen’s Croft!